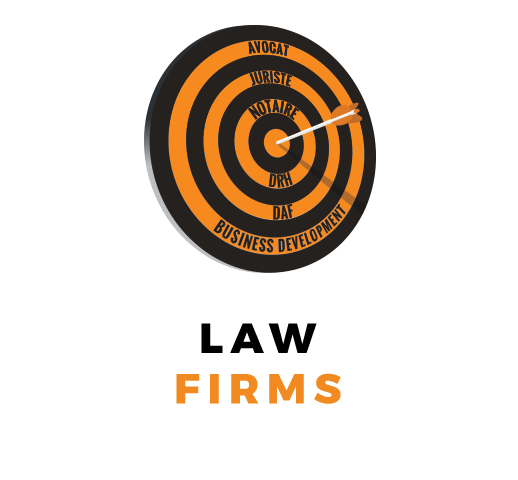 We are seeking a collaborator who has had 8-10 years’ experience working in a law firm, and is highly skilled in Corporate law. The firm is in Annecy. Participating in growth operations, of the closing and legal restructuring of corporations, drafting of the relevant documents and assuring that they are followed. Managing, drafting and following-up commercial contracts (notably relating to distribution of civil lease agreements). Superior legal training in Corporate law : Master 2, DJCE and CAPA (date de prestation between 2008/2010). Candidates possessing superior training in Corporate law without a CAPA will also be considered. At least eight years’ experience of working in law firms required. Send us your CV to the following address: team2@teamrh.com, indicating the reference Team3282.